Manufactured for accurate signal transmission. 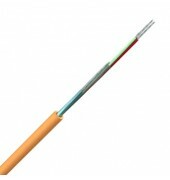 This cable offers excellent protection against both water and mechanical damage due to the ultra tough polyurethane sheath. 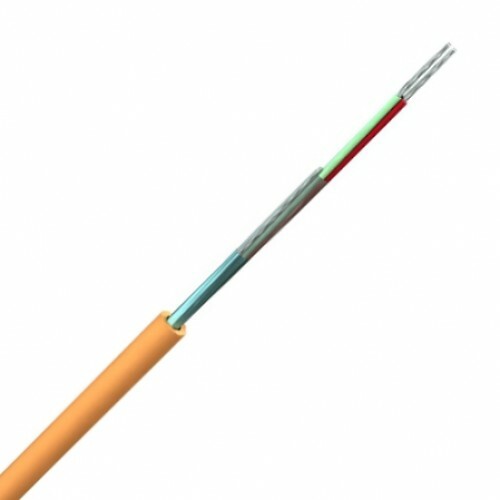 It comes with a choice of either a foil screen with drain wire or a high-density tinned copper wire braid for protection against the effects of nearby power cables or other sources of electromagnetic radiation. Foil Screened: Tinned or plain copper conductor, colour identification PE or PVC insulation, polyester tape, tinned copper drain wire, inward facing aluminium/polyester tape, tough polyurethane gloss jacket. Braid Screened: Tinned or plain copper conductor, colour identification cold resistant PVC insulation, polyester tape, high coverage tinned copper wire braid, and tough polyurethane gloss jacket.